Paris Cowan-Hall has been recalled by his parent club, Millwall. This ends his loan spell with Bristol Rovers that started on 23rd November 2015. 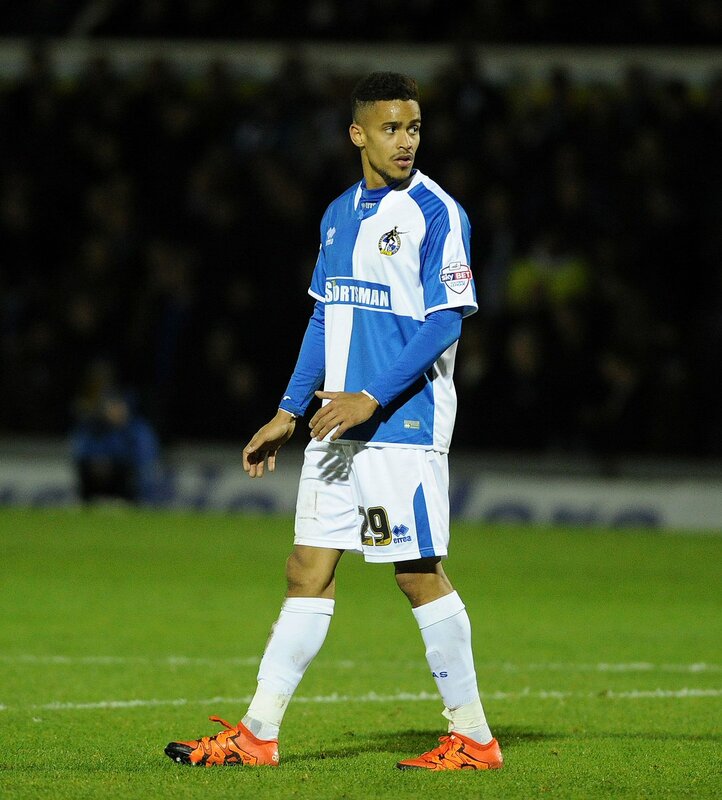 Paris Cowan-Hall originally joined Bristol Rovers on an emergency loan until 3rd January 2016. Millwall have a hectic festive period coming up in which The Lions play three games in seven days. The former Wycombe Wanderers midfielder will bolster Neil Harris’ squad. Paris appeared in three games for Bristol Rovers, one of which was from the bench. BRFC Manager Darrell Clarke wished the youngster well on his return to the League One side.